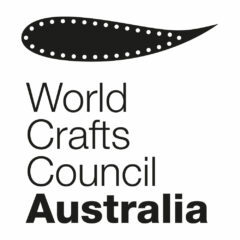 © 2019 World Crafts Council – Australia. Theme: Ari by Elmastudio. Proudly powered by WordPress.